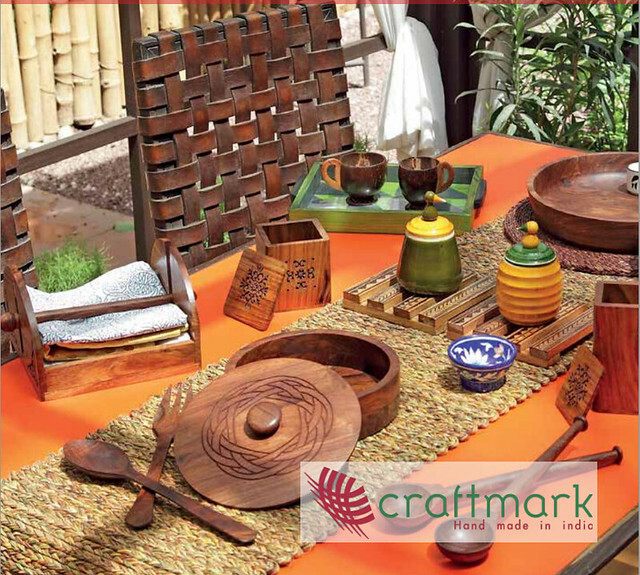 If there are two craft organisations I would love to have in Bangalore, then they have to be Craftmark and Dastkar. Dastkar, at least, has an annual exhibition in Bangalore. You know how it is – you are quickly scrolling through dozens of posts on FB (I returned after a long hiatus), and there are certain pictures that stand out. And then, it happens again after a few days. This is how I happened to check out Craftmark. Have you seen their 2014-15 catalogue? No, well, you should do now. 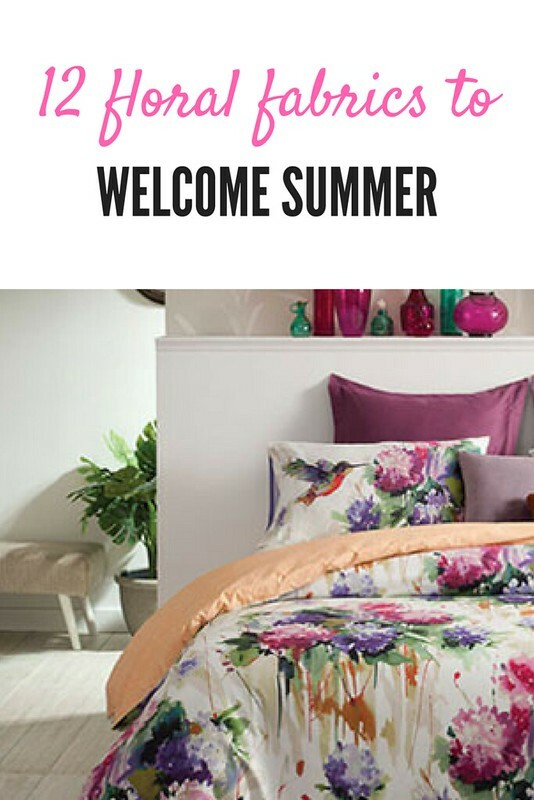 You will be impressed by the attention to detail, an impeccable sense of styling, color psychology that plays to your senses and the wide variety of linen and fabrics from the breadths of this country. 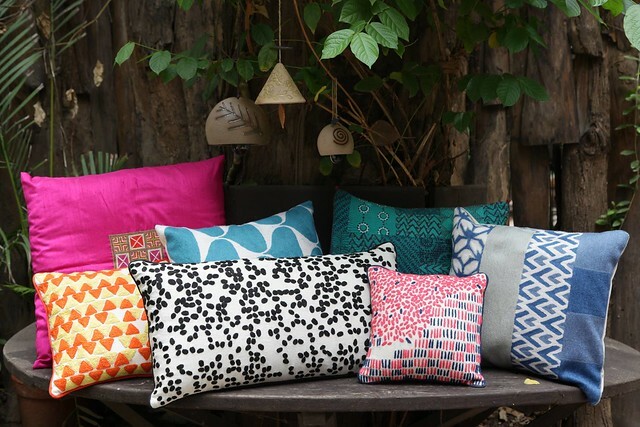 Block printing, kantha stitches, silk cushions in fuchsia are all the rage. You seem these patterns and tradition being produced across brands. 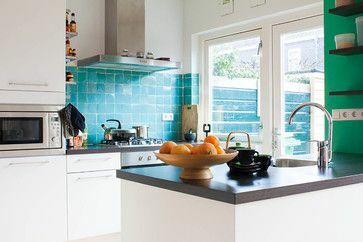 And when there is so much competition, it is tough to keep it simple and play with age-old designs. Yet, that is exactly what you see which makes it an instant winner. Come on, immerse yourself in these images. I bet you will want to go over them a second time. 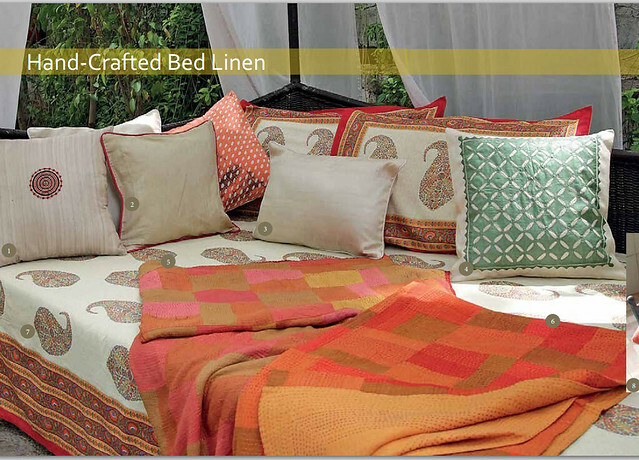 Hand block printed bedcover, paisley patterned cushions and silk patchwork throws. What more can one ask for? 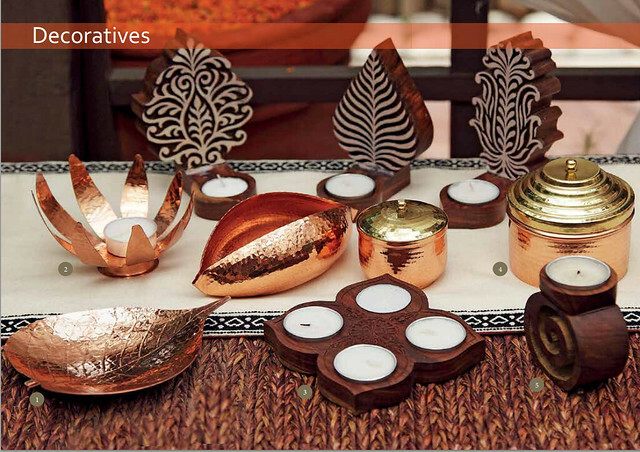 A rustic set up with wooden tableware, coconut shell cups, bamboo tray and channapatnam jars. Hand embroidered cushions. Which one is your favorite? 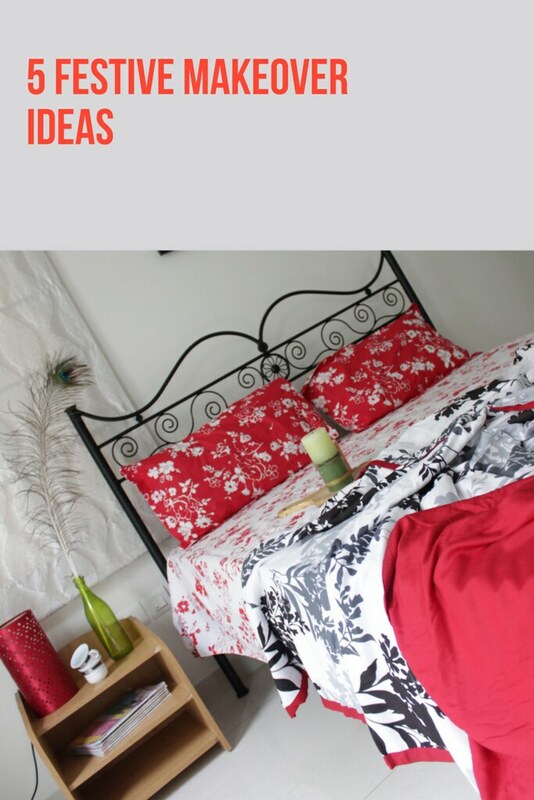 The fuchsia and black/white geometric pattern one are on my wishlist. 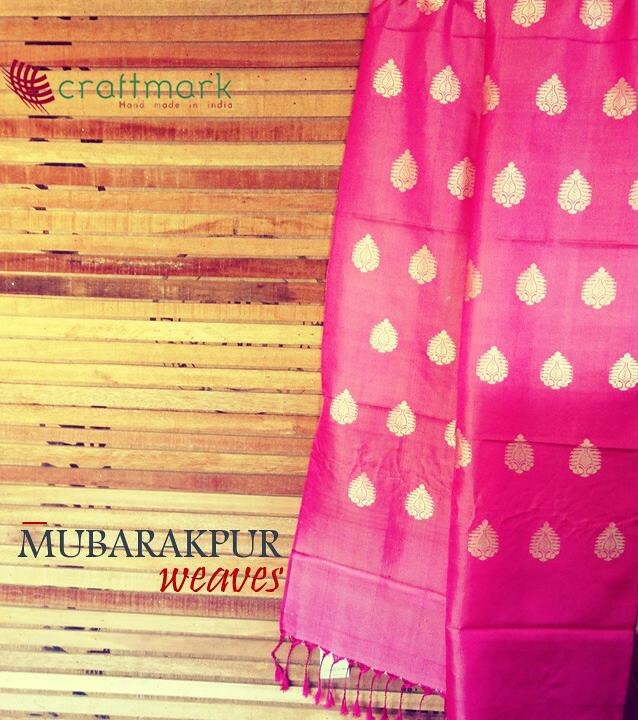 Two images from Craftmark that prompted me to write this post were the indigo creation from Aavaran and the silk weaves from Mubarakpur. I’m a sucker for Indigo – give me kurtas, bedsheets, table runners, anything and everything in Indigo and I wouldn’t mind. Again, in Indigo certain patterns stand out brilliantly from the rest. 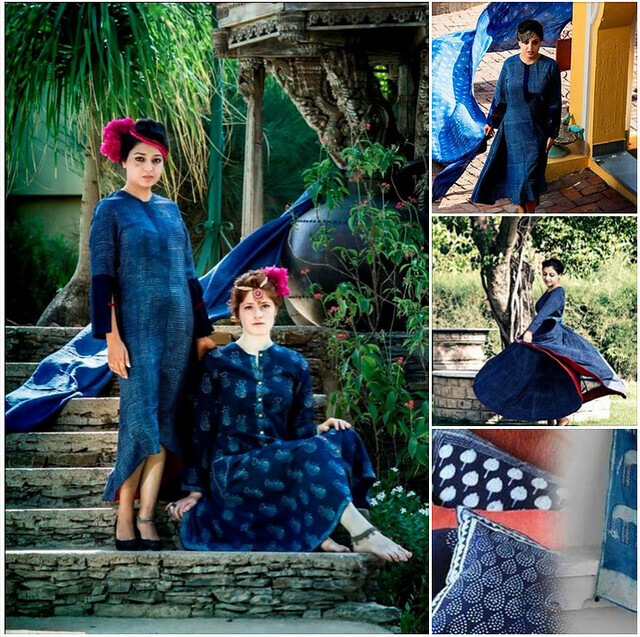 I’ve always liked what Gaatha does with Indigo (especially the dresses). I know exactly how you feel now. That maybe Craftmark should have online shopping, right? I believe there is a section called Artisan’s corner on Amazon where you can buy some of these products from Craftmark. But, not all of them. In case you are wondering, I’m not in any way associated with Craftmark or Amazon, nor is this a sponsored post. 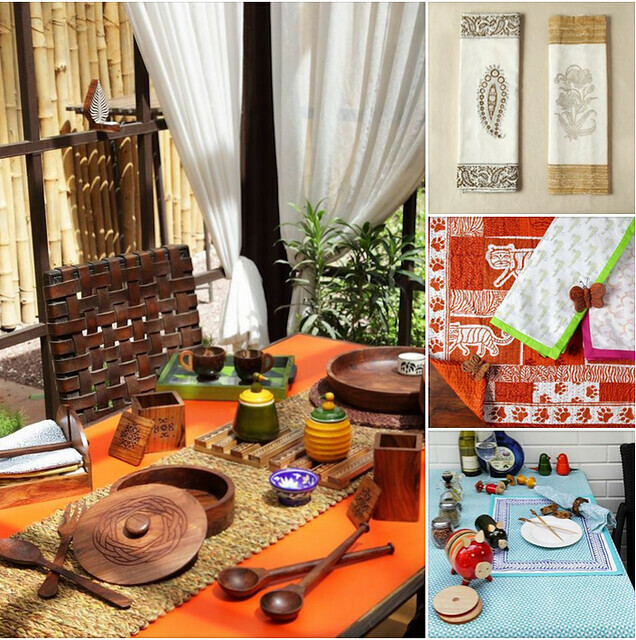 Just spreading the love for beautiful things and admiring India’s rich cultural heritage of handicrafts. 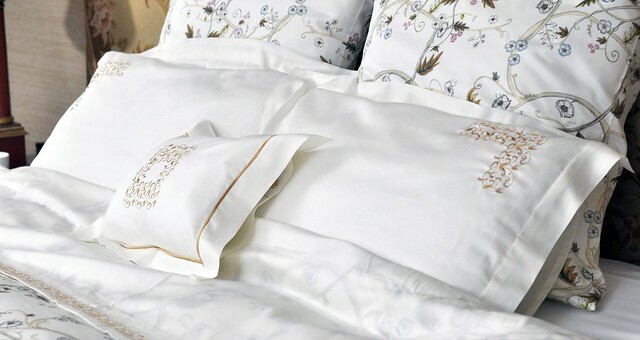 Linen alert: are the allergens cocooned in your pillows making you sick? Wow! I loved those hand embroidered cushions. Wish they hold an exhibition here in b'lore. 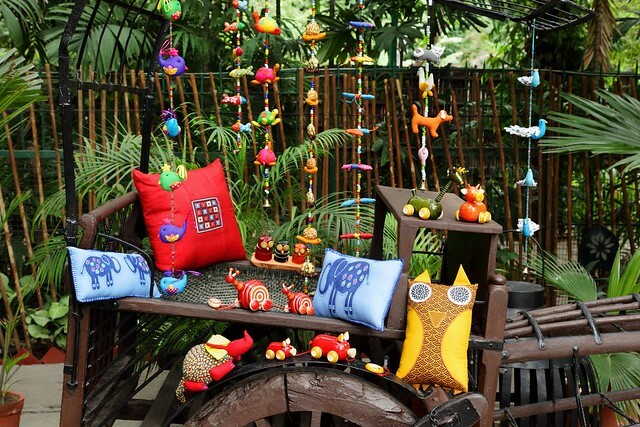 The products are simply awesome and for someone like me with a weakness for handicrafts, this is a pure indulgence. Any idea about their exhibitions/shops/online for the products. 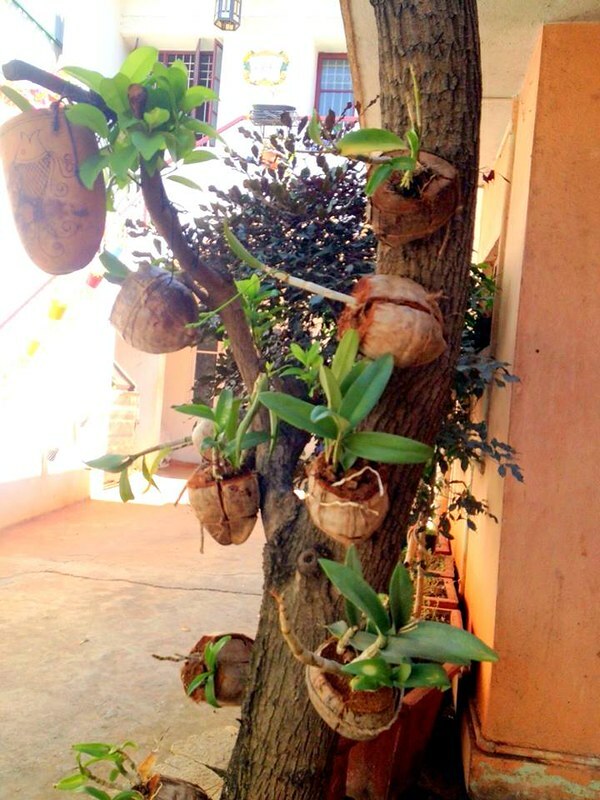 Hi Sandhya: I know :) Some of them are available on Amazon. The rest I think are available whenever they conduct exhibitions in Chennai. As far as I know, they don't have a retail website. 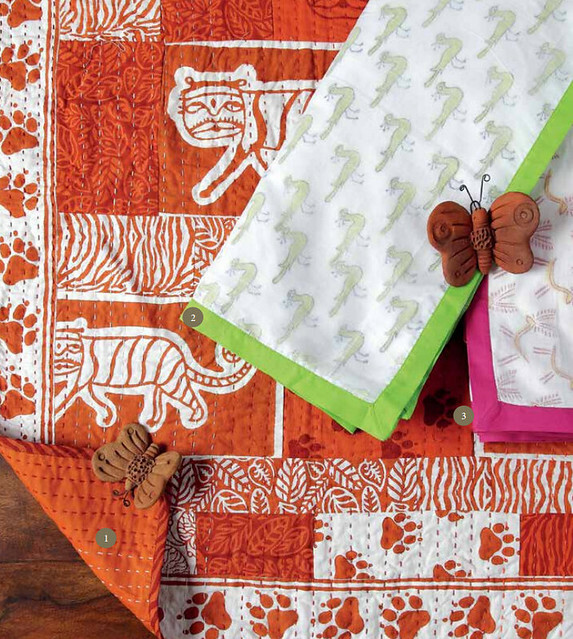 Products of some craftmark members such as Dastkar Ranthambore are also available on iTokri. But, yes, it's not all under one umbrella.